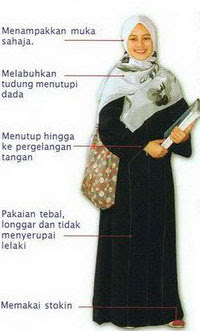 Semoga ada yang memenuhi citarasa anda. 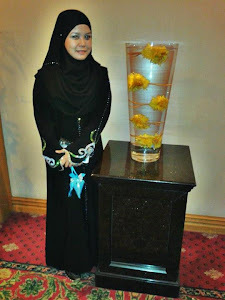 Tempahlah sekarang! 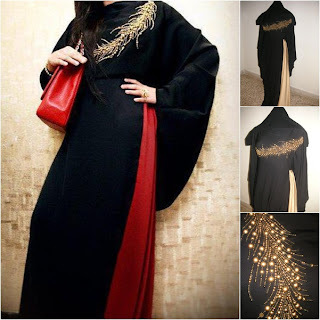 Specs: Batwing cut abaya with intricate beads embroidery on the chest area. 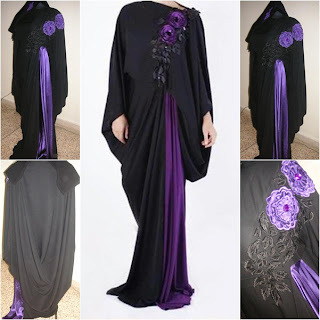 Specs: Batwing cut abaya with sweet flower embroidery on the chest area. 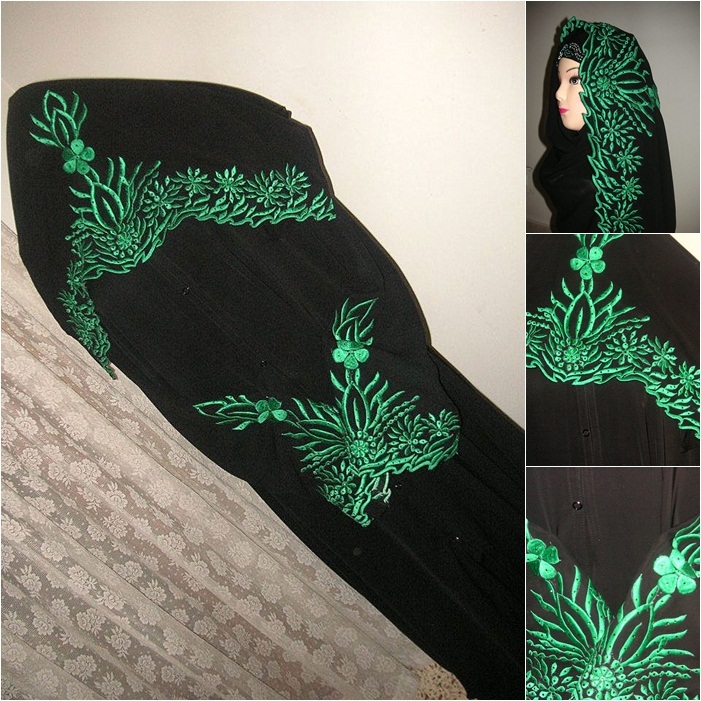 Material: High quality nida + shamoosh silk (colour of your choice). 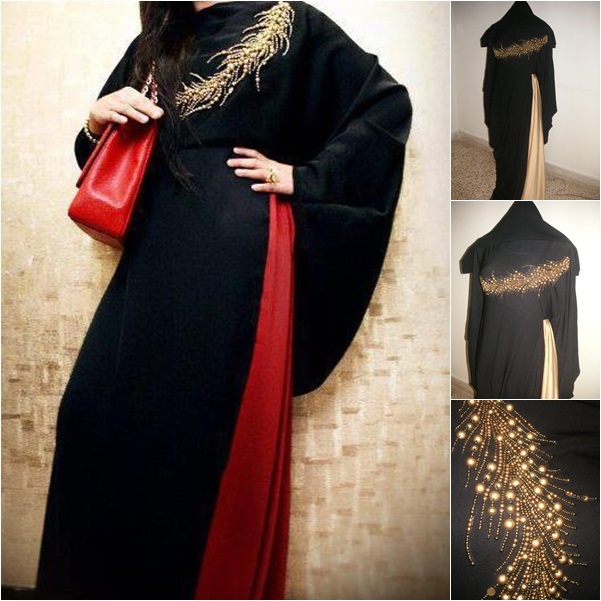 Specs: A cut abaya with velvet embellishment on the sleeves. 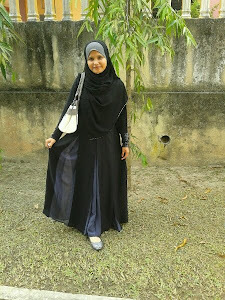 Specs: Simple plain abaya with velvet on the chest area. Specs: 1-piece abaya, Batwing-cut abaya. 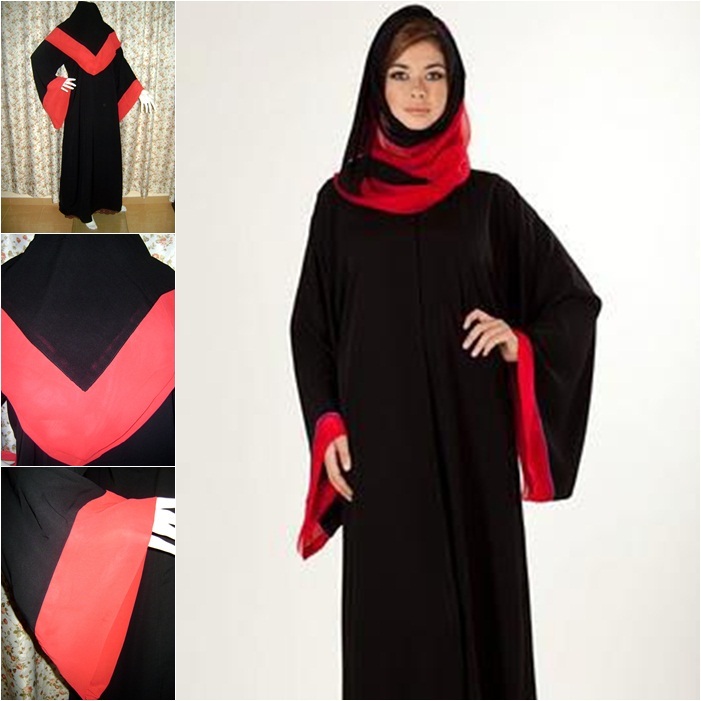 Specs: Simple plain abaya with 3 colored chiffon on sleeves. 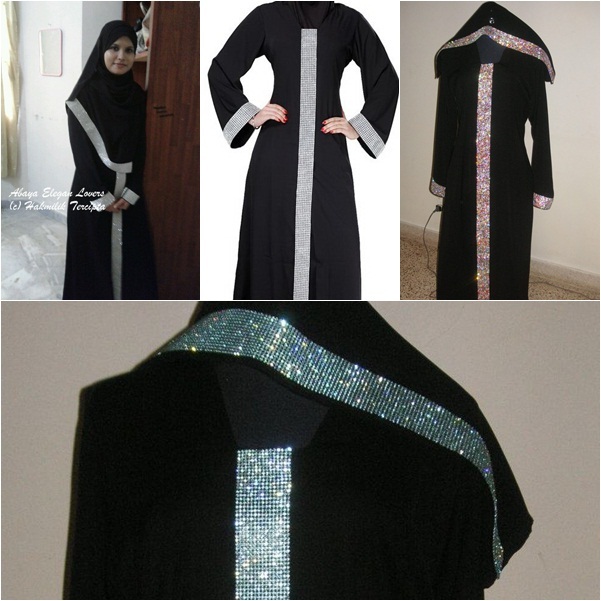 Specs: 1-piece abaya, A-cut abaya. 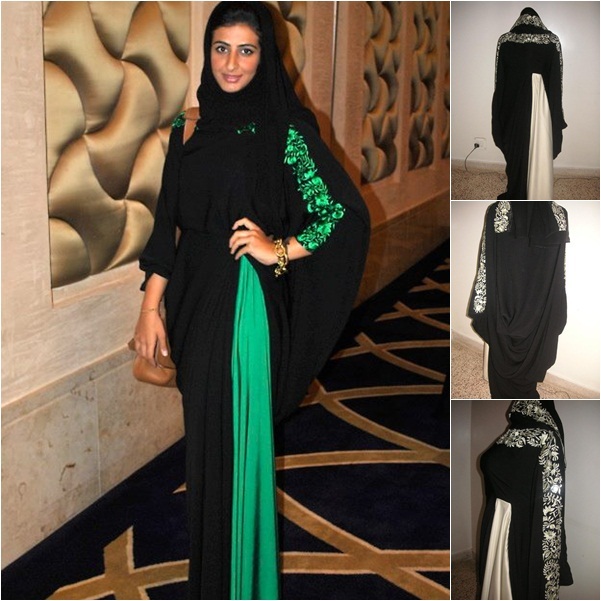 Material: High quality nida + shamoosh silk/satin (colour of your choice). 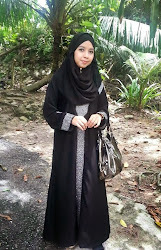 Size: Follow the size chart in this album. HIASAN: SULAMAN KEMAS DAN PADAT MENGGUNAKAN 15 BARIS KRISTAL SWAROVSKI ASLI.